As a family owned business, our main goal is to serve our community in every possible way. 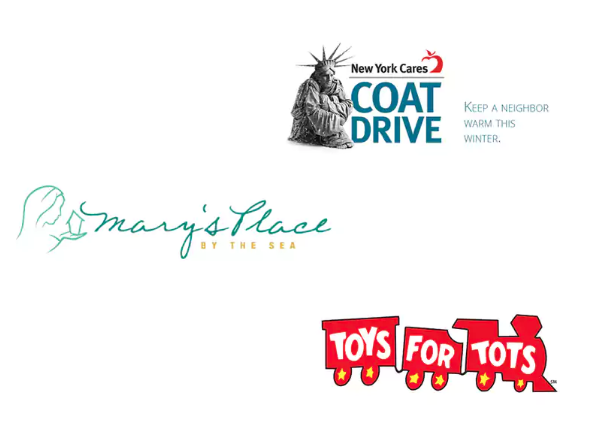 We engage with the surrounding neighborhoods by donating to local charities. Without the support from our local neighbors, we wouldn't be the business we are today. Our community is what builds our business, so giving back is our main priority. We thank our patrons for everything they have done in the community and for their business. It is known that clubs transform the lives of young youth. 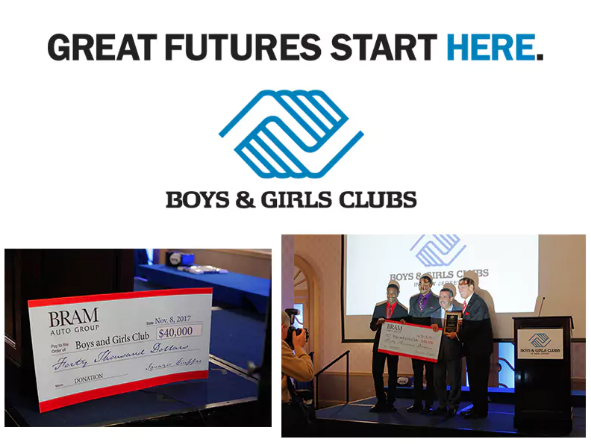 The Boys & Girls club helps millions of children advance essential skills, make lasting connections, and have fun. These members experience a safe place to learn, play, and flourish. They make connections with supportive, caring mentors and experience enriching programs and activities. The Boys & Girls Club will forever hold a special place in our hearts. This is an amazing organization that always puts young people first and enables them to reach their full potential. Teaming up with the Boys & Girls Club gives young people the opportunity to find employment within our dealerships. Whether they are good at sales, accounting, or customer service, we will support them to find their perfect fit within our workplace. The children are our future and showing them support at a young age is crucial.